 Landing page design in collaboration with designer of this boutique menswear brand, VSOP. 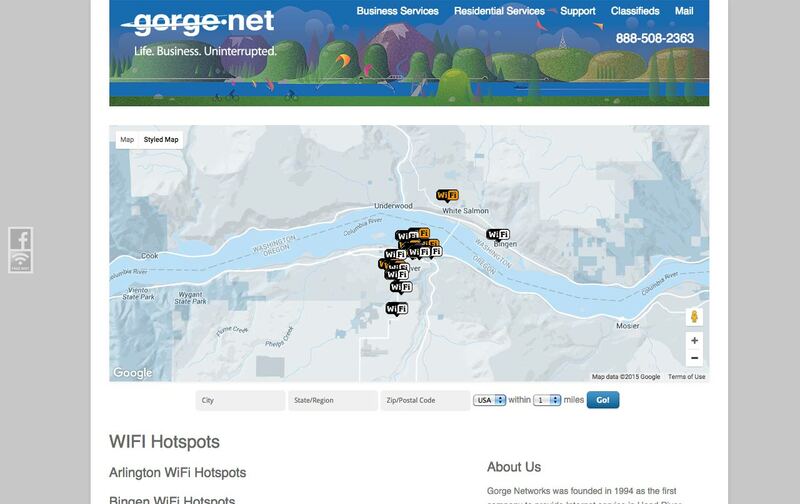 One interesting UX request from the designer was..
Coverage Area and WIFI Hotspots maps on the website of Columbia Gorge local area Internet provider. 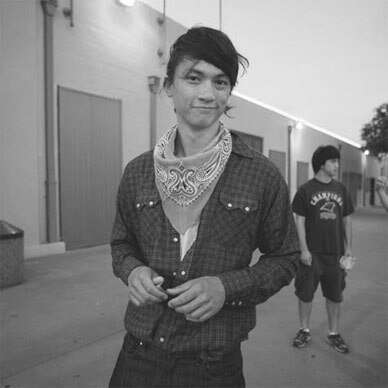 Google Maps API / Wordpress integration. Online store of Colorado-based urban streetwear & apparel brand. 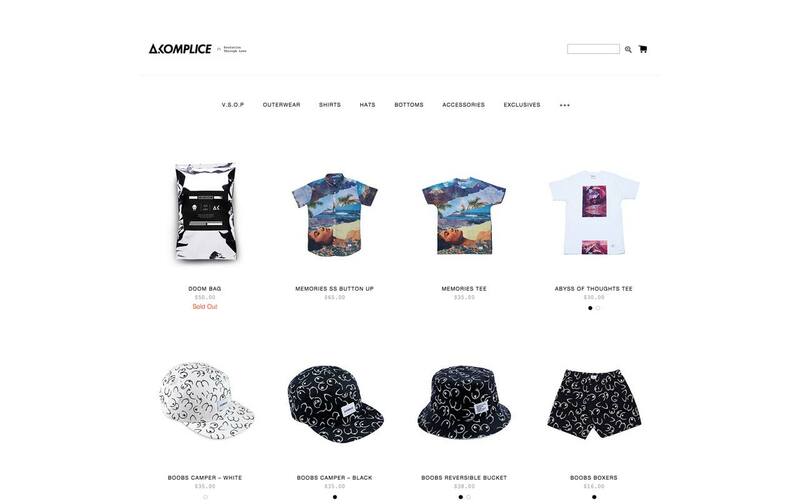 Storefront catalog by product type with responsive page layout. 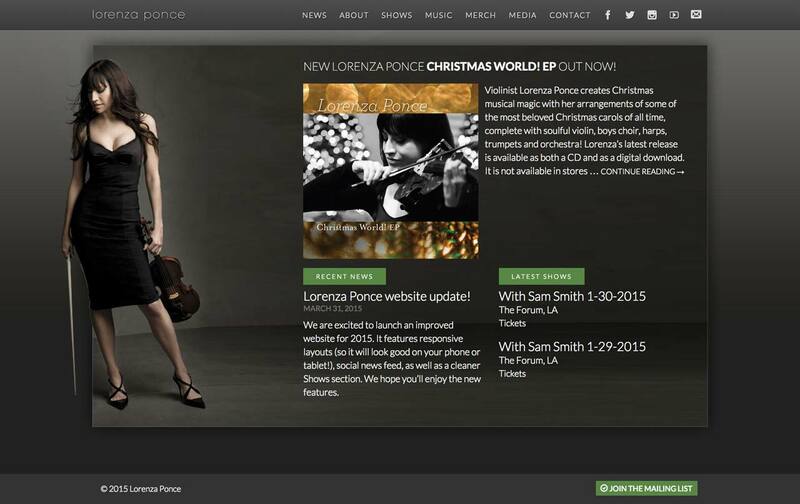 Website of fiddle player in the Bon Jovi band. Replacing client's Wordpress template with a custom, Bootstrap powered child theme. 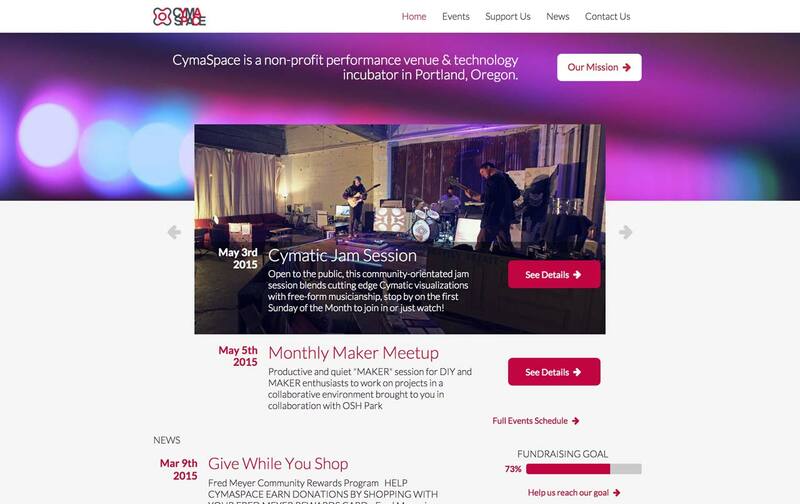 CymaSpace is a Portland-based non-profit that hosts synesthetic concert experiences, engaging with local artists, musicians and the deaf and HOH community. 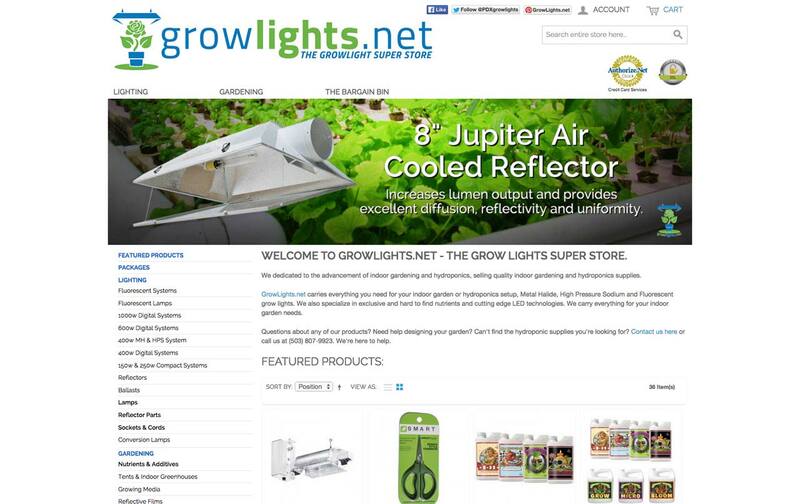 Portland based authorized online distributor of indoor gardening equipment and plant food. Overhaul of existing eCommerce solution. 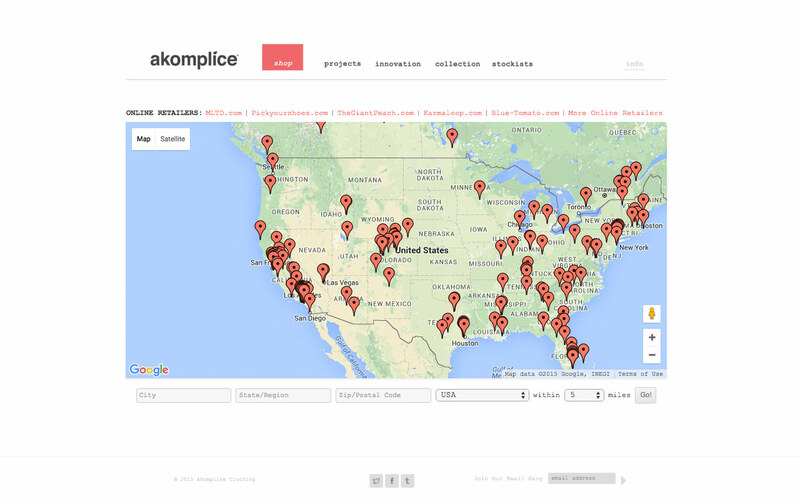 System for managing boutique retail locations via Wordpress using Google's Maps API. Easy to use CMS (Wordpress) for managing location makers. Blog of consumer awareness news led by Emmy award winning reporter based in NYC. Financial, senior living and eldercare tips. 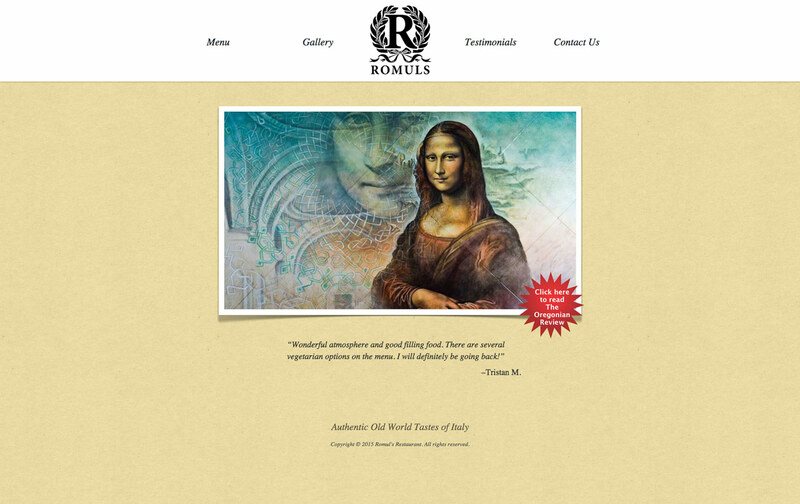 Romul's Italian restaurant offers authentic Italian cuisine, a great wine selection and an ambiance complete with original mural art & decor. 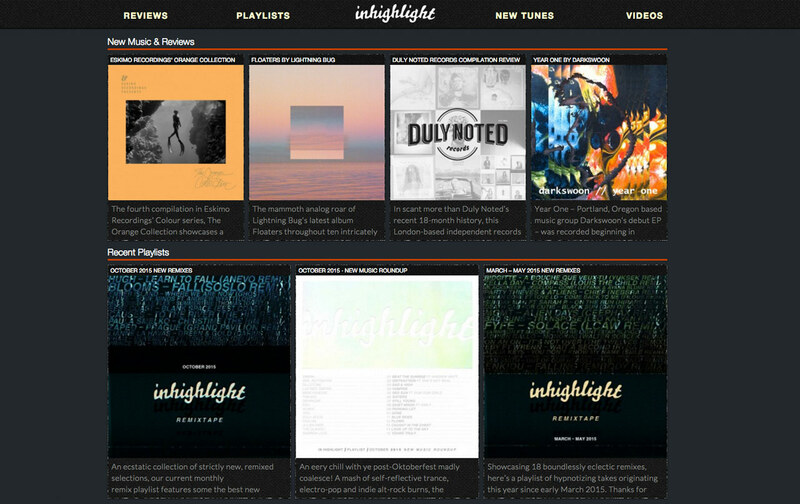 Blog of monthly new music playlists & concert photography. 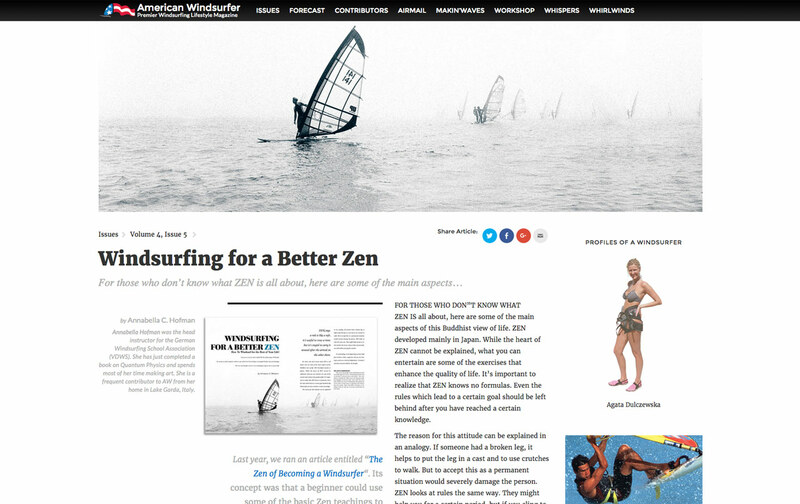 Custom blog template with in-depth CMS options. 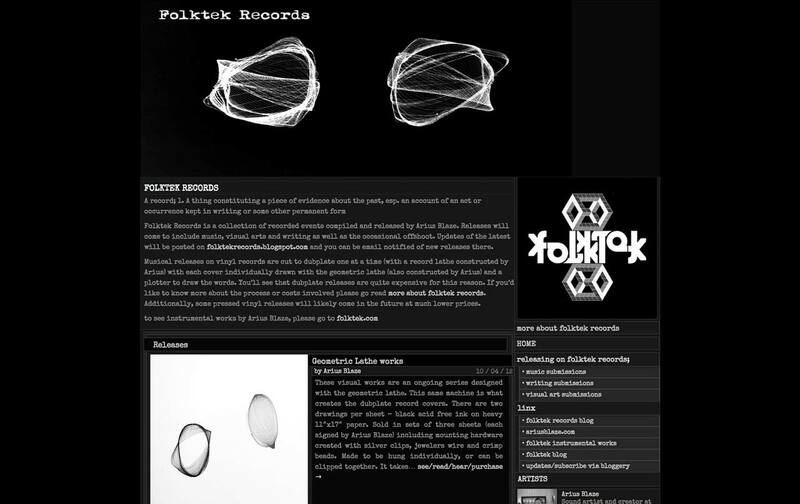 A start up record label from the Pacific Northwest. Known electronic instrument brand by creative acoustics community.